But Stanley Pollack, an attorney for the Navajo Nation, says the tribe should have use of the water for economic development. "They expected when the power plant ceased to operate, that that water would return to their use. We’ve been counting on that for a long time," he says. NGS is allotted 34,000 acre feet of water annually from Lake Powell. Pollack says technically that water must be used on the Navajo Nation. A spokesperson for the Salt River Project, which operates NGS, said it is “willing to work with the Nation” on this issue, assuming no new operator is found to keep the plant open. 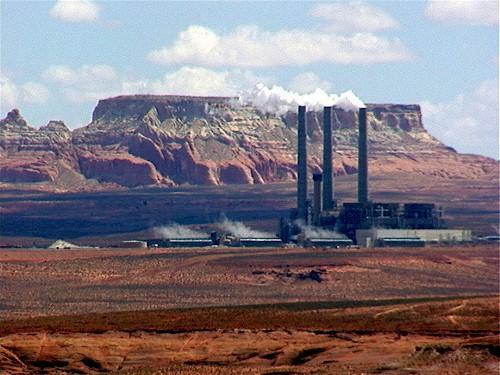 The planned closure of the Navajo Generating Station near Page could result in the loss of nearly 800 jobs. 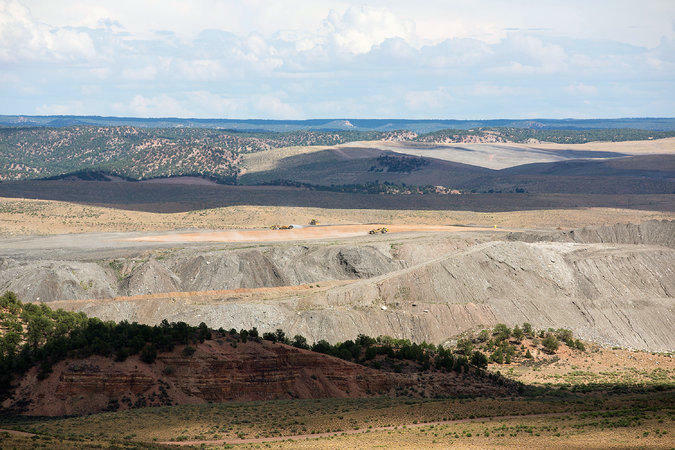 Arizona Public Radio’s Ryan Heinsius reports, Navajo Nation officials recently met with coal miners who face layoffs if a deal isn’t reached to keep it open. 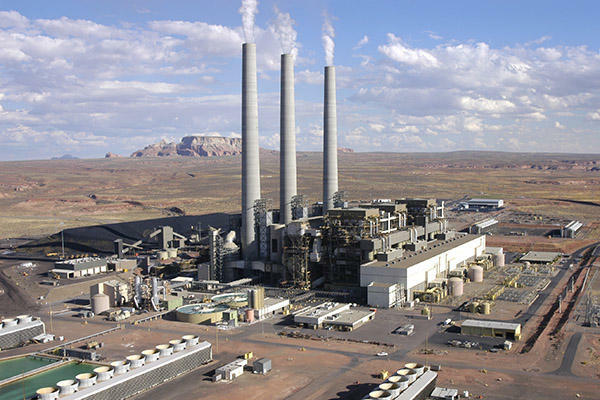 The impending closure of a coal-fired utility plant on the Navajo Nation will save millions of dollars by allowing the Central Arizona Project to buy power cheaper on the open market, officials said. 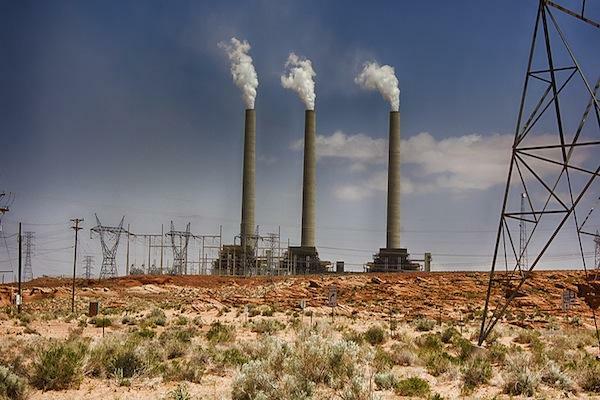 Communities on the Navajo and Hopi Nations are bracing for what they say will be devastating economic fallout after the owners of a coal-fired power plant in Arizona decided to close the location. 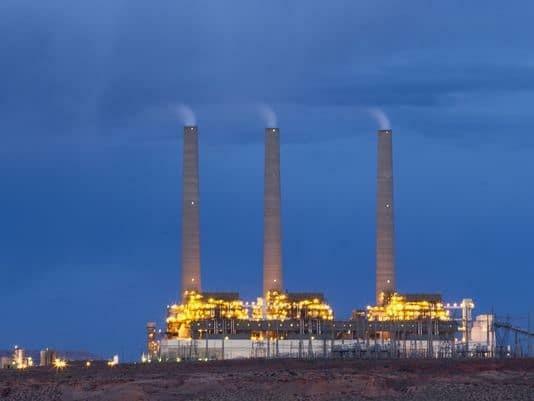 Owners of a coal-fired power plant in northern Arizona have decided to close the plant when their lease expires in December 2019.